Join aristocratic man about town Bertie Wooster and his dutiful valet Jeeves for a weekend away at a country house. When Wooster is called on to play matchmaker and inadvertently steals an antique silver cow-creamer (don’t ask), the ever dependable Jeeves is on hand to step in and save Bertie’s bacon. Three actors play a multitude of characters in this inventive and totally bonkers send-up of P.G. 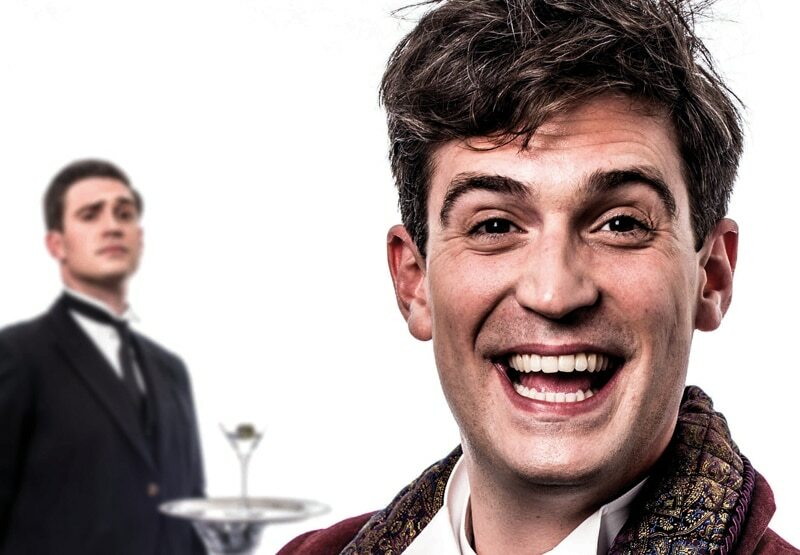 Wodehouse’s iconic double act, which won the 2014 Olivier Award for Best New Comedy.